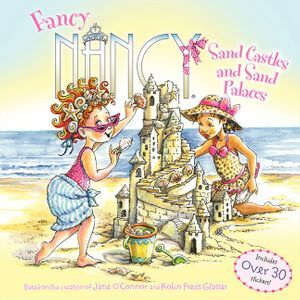 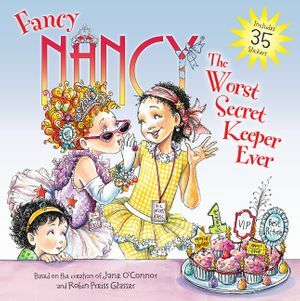 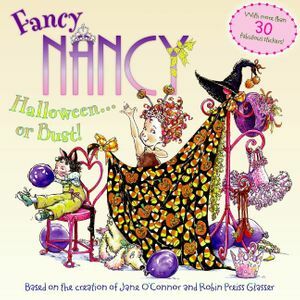 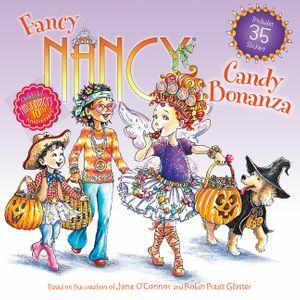 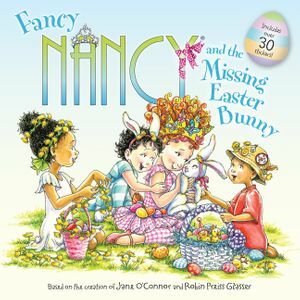 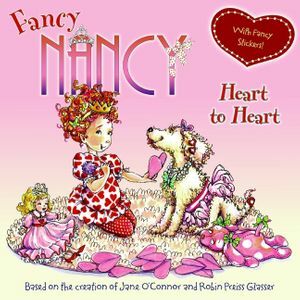 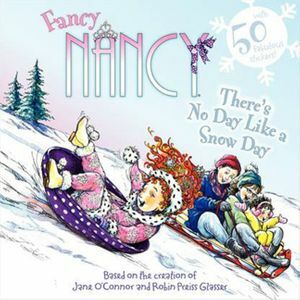 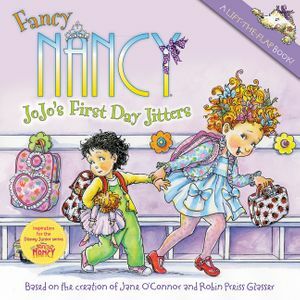 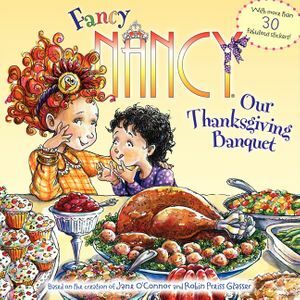 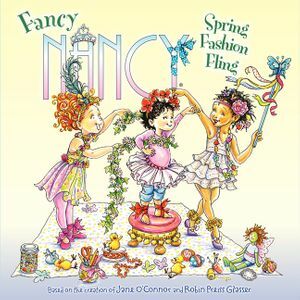 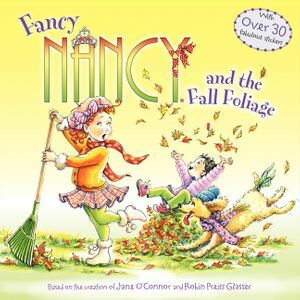 In Fancy Nancy: Puppy Party, it’s Frenchy’s birthday, and Nancy Clancy wants to give her pooch the most stupendous, glamorous, fabulous birthday party ever, from cake to balloons to party hats. 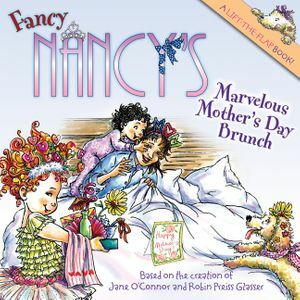 She invites all of Frenchy’s doggie friends to the celebration. 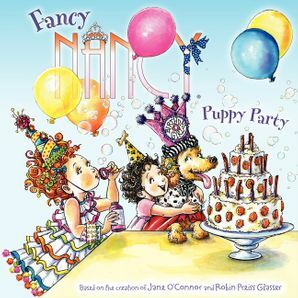 But will the puppy of honor know how to behave at such an elegant event? 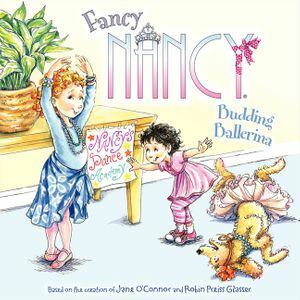 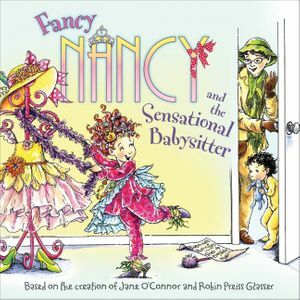 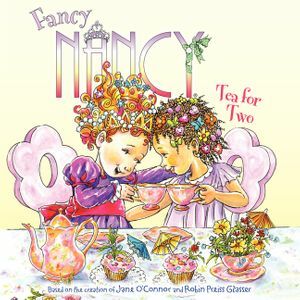 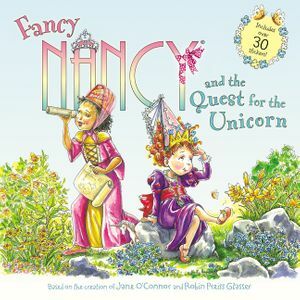 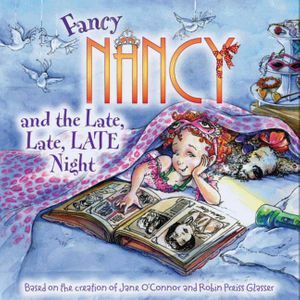 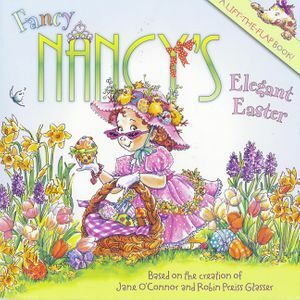 Like Eloise and Olivia, Fancy Nancy brings as many smiles to adults as she does to kids. 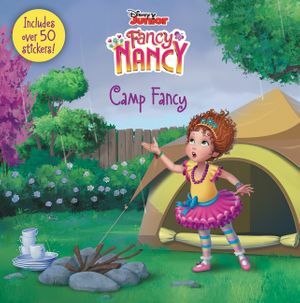 This 8x8 storybook is perfect for parents and children to enjoy together.